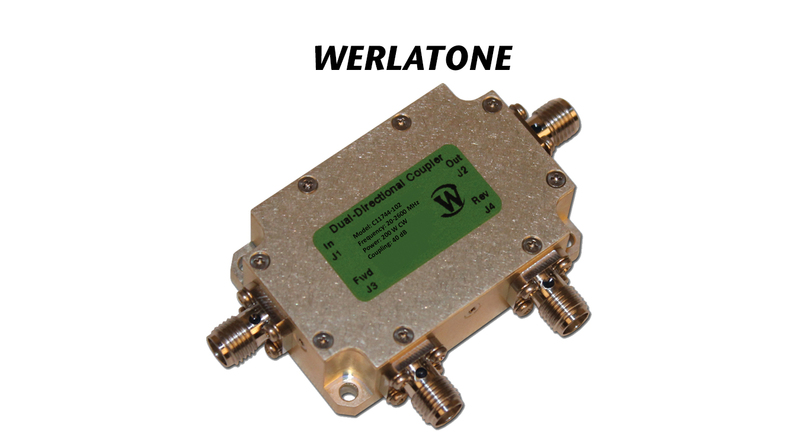 Model C11744 is a 40 dB dual directional coupler that covers the full 20 to 2600 MHz frequency band. 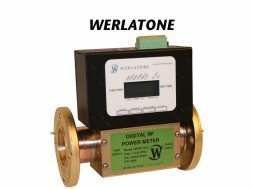 It is ideal for a variety of military and commercial applications requiring a very wideband solution. 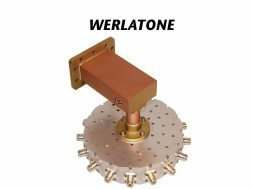 This compact circuit measures just 1.75 x 1.1 x 0.56” and operates with minimal insertion loss and excellent coupling flatness. The C11744 offers a power rating of 200W from 20 to 500 MHz, 150W from 500 to 1000 MHz, and 50W from 1.0 to 2.6 GHz.